Add something special to your fundraiser, trade show, conference or corporate event. Treat your guests to a nationally recognized artist, live. The artist entertains your attendees with a custom illustrative portrait or caricature of the guest of honor, host or highest bidder. Each talented artist creates an original artwork live at your event. Your guests have the opportunity to watch the creation live and interact with the artist as the evening progresses. Do you have questions? Call us at 1-886-866-6640. Raised on Hollywood, sports and rock and roll, David O`Keefe has an acute awareness for the images and personalities that have colored the lives of his generation. O’Keefe began his art career as an editorial illustrator. 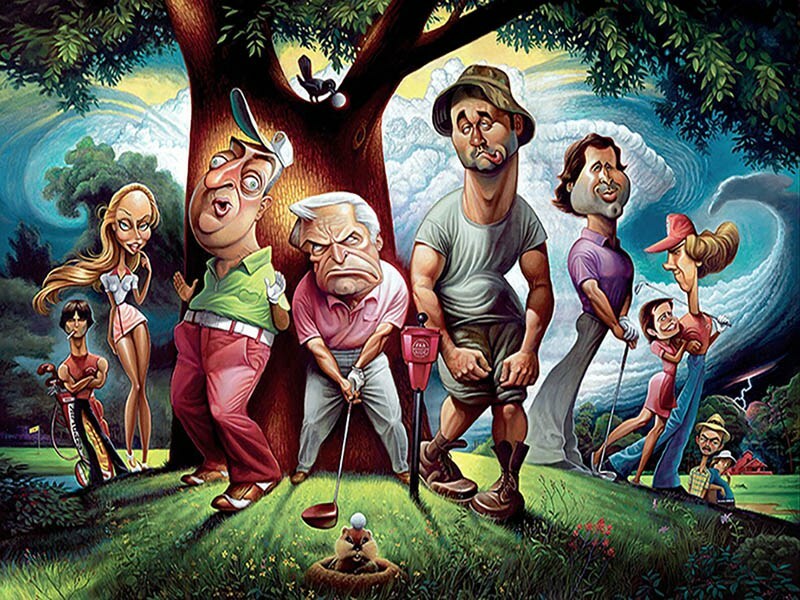 His sardonic caricatures and humorous illustrations have appeared on the covers of Sports Illustrated, Sports Illustrated for Kids, Mad Magazine, The Village Voice and within the pages of TIME and Golf Digest. In 2007, O’Keefe left editorial illustration pursue his passion of painting and sculpting pop culture icons. O’Keefe’s work is transformative, capturing not just the likeness of his subjects, but their personalities as well. “The Godfather,” “I Love Lucy,” “Cadddyshack,” and “Animal House” are just a few of the icons immortalized by O’Keefe. His company, David O`’Keefe Studios, distributes his work through galleries across the country and on www.davidokeefe.com, while also operating a gallery at Channelside Bay Plaza, Tampa, Florida. O’Keefe’s work has won numerous awards and has been collected by celebrities such as Bill Murray, Franco Harris, John Landis, Michael Richards, Michael Oher, Troy Polamalu, Alex Trebek and Spike Lee. Jason Seiler is a Chicago based artist who began his professional career in a rather unorthodox way. 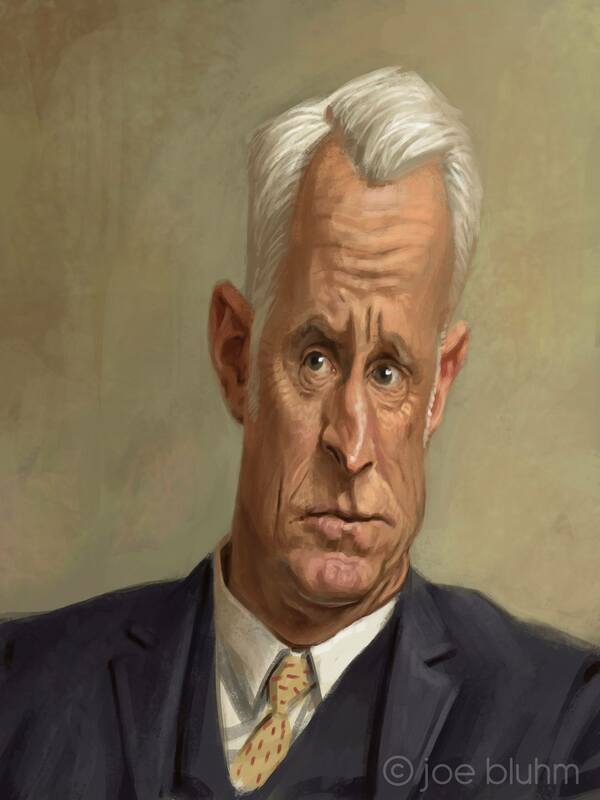 After getting in trouble for drawing parodies of his history teacher in high school, Jason’s quick-thinking principle hired him to draw portraits of different faculty members. A professional artist was born. Jason went on to study fine art illustration at the American Academy of Art in Chicago for two years before beginning his professional work in earnest. Jason’s illustrations and paintings have been featured as covers and interior pieces for Adobe, Rolling Stone, Billboard, The Utne Reader, TIME, The New Yorker, Der Spiegel, Business Week, The New York Times, The Wall Street Journal, The Weekly Standard, MAD magazine, GOLF Digest, AD WEEK, KING magazine, Revolver, Guitar Player, The Village Voice, Penguin Group, Disney, The New York Observer, New Line Cinema, Universal Pictures, Aardman Animation, and Sony Image, among others. Jason also worked with his friends at Imaginism Studios, as a character designer on Tim Burton’s “Alice In Wonderland”, helping to create such characters as the Red Queen, the Tweedles, the Bandersnatch and more. Painted 4 paintings for the film “Escape to Planet Earth”, and most recently painted 6 stamps for the USPS Forever Series. Jason’s work has been exhibited several times at the Society of Illustrators in New York as well as at the Society of Illustrators West, where he was awarded the silver medal for his portrait of Elvis Costello. In 2014 he was awarded The Patrick Nagel Award for Excellence for his Painting “Mother Can you Spare a Room”, for The Wall Street Journal. His work has also been exhibited in Communication Arts Magazine, American Illustration, Taschen’s Illustration Now! 3, and the book, Digital Art Masters, and Digital Painting techniques by 3D Total. Most recently he was a keynote speaker for the Adobe Max Conference held in October of 2014. Last but not least, Seiler has been an art instructor for several years with Schoolism.com, the online art school created by Imaginism Studios in Toronto. Court Jones has been performing live drawing at events since 1996. He also is a published illustrator specializing in caricature paintings for magazines and newspapers. His illustration clients include The San Diego Union Tribune, The Washington Post, Upper Deck, Atlantic Records, Rolling Stone Magazine, Wired Magazine and many others. Court is also a classically trained fine artist and portrait painter. He has exhibited his work around San Diego as well as several international shows. His portrait work has won many awards, including Best in Show in 2011 from the San Diego Portrait Society. 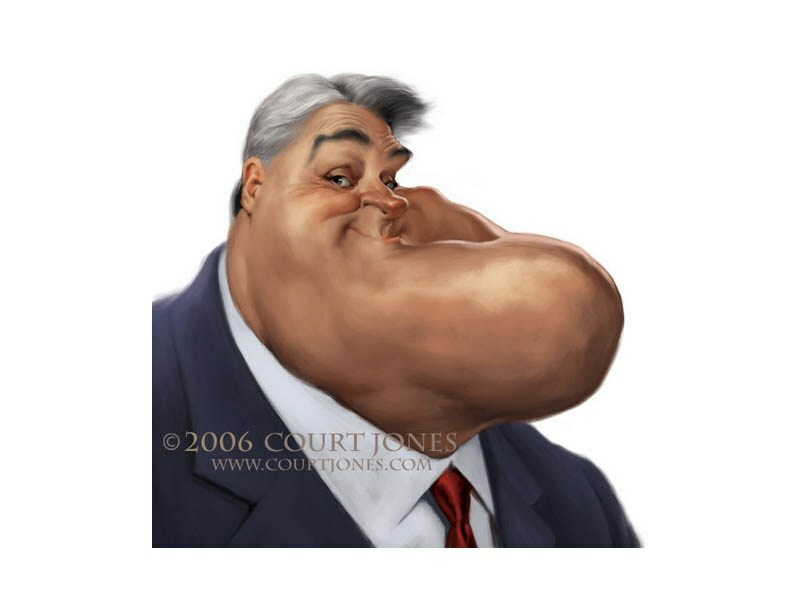 In the world of caricature, he was awarded the honor of Caricature Artist of the Year in 2005 by the National Caricaturists Network. 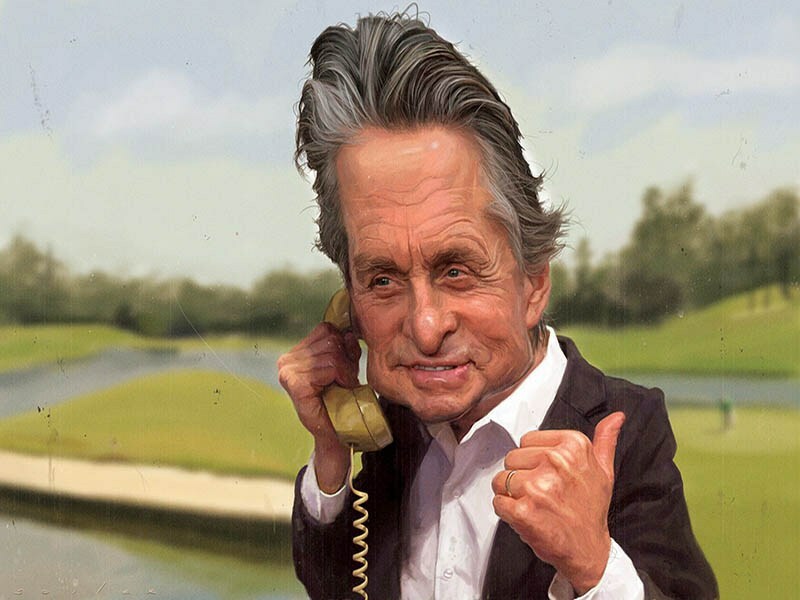 And in 2011, the International Society of Caricature Artists named him Master Caricaturist of the Year. 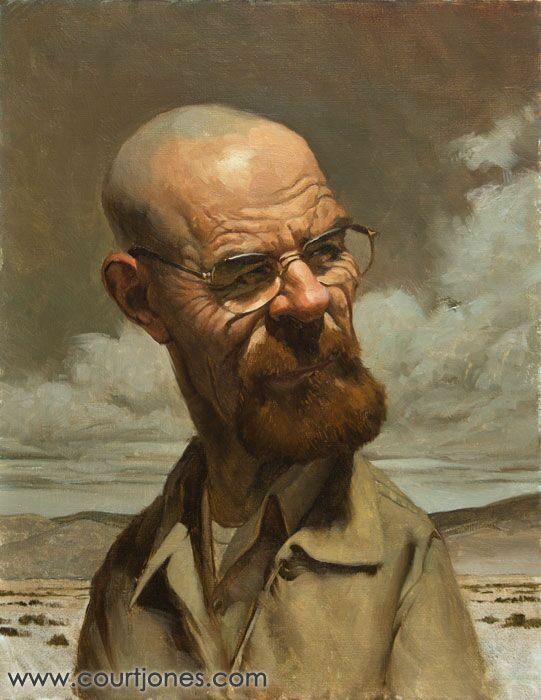 In addition to his work in commercial illustration and fine art, Court has taught many workshops around the world and was a staff instructor for 9 years at the renowned Watts Atelier of the Arts, in Encinitas, California teaching classes in caricature, illustration, digital painting, facial anatomy and portrait painting in oil. His experience as a teacher and workshop instructor has taught him how to paint alla prima and obtain a likeness quickly and efficiently, whether it is a portrait or a caricature – all while talking and answering questions from students. So he is a great choice to paint live at your event, not only for his painting abilities but for his ease in chatting with curious onlookers. Danielle Corsetto started her career drawing caricatures at Cedar Point as a college student, and has since then spent over a decade creating her webcomic, Girls With Slingshots full-time. She also drew “The New Adventures of Bat Boy” for The Weekly World News, and wrote a few Adventure Time graphic novels. She lives and teaches illustration in Shepherdstown, West Virginia, where she lives with two cats and a bunch of fruit trees. 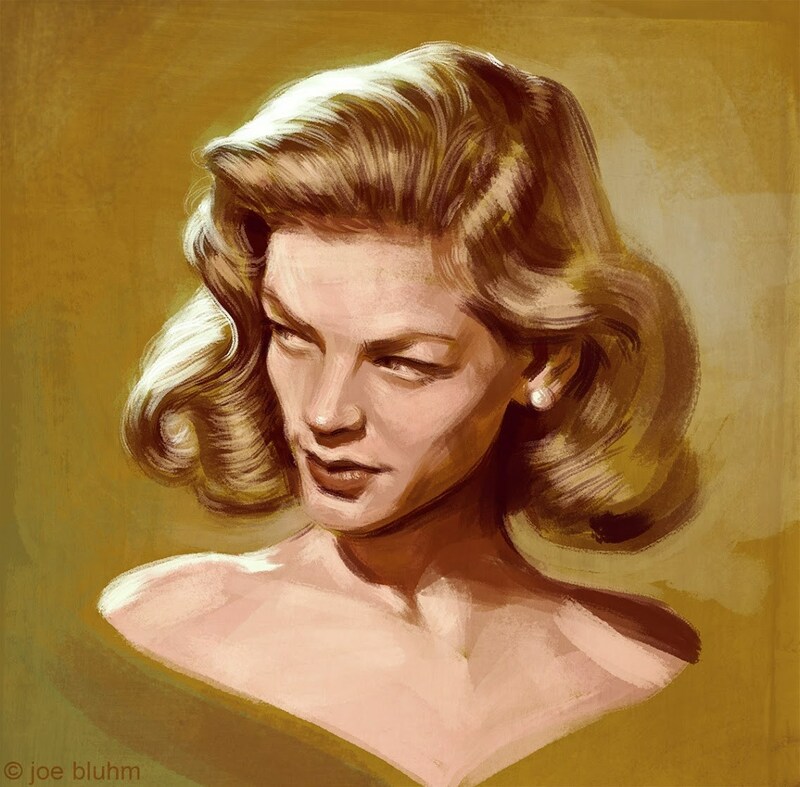 Joe Bluhm is an artist, writer, and director who works in film, animation, picture books, advertising, publishing, and fine art. His work has won numerous awards, including an Academy Award, multiple Emmy Awards, Cannes’ Gold Lions, AD awards, Clio Awards, a New York Times bestseller, App of the year, Caricaturist of the Year, an much more. Bluhm has lived and worked all over the world: advertising animation in New York, caricature and illustration in Florida, animation, apps and picture books in Louisiana — and has trained artists all over the US, as well as Canada and Tokyo. Joe is currently working in film, picture books, and fine art with his lovely wife and 5 pets. Stephen Fishwick’s ability to infuse color, movement, and sound into each of his paintings creates an aesthetic style all his own. His personal mission is to constantly push himself creatively and with over 20 years of artistic experience in the field of commercial art, it’s easy to see that Stephen has become a master of his craft. In a career that has spanned over two decades, Stephen has earned widespread acclaim, but what makes him most proud are his philanthropic endeavors that have raised over $1 million for different charities. He’s also produced artwork for corporate America, with professional clients that include The National Football League, Microsoft, Apple, Coca-Cola, Volkswagen, Honda, Anheuser-Busch, Disney, Busch Gardens Florida, San Diego Padres and National Geographic.